I like to keep my cars in immaculate condition and have had my share of dents and scrapes in car parks etc. Over several years, I have had work carried out on my Jaguars and have never been less than 100% satisfied. The service has been excellent from beginning to end. From Reception to Workshop the response has been friendly and ... Read more highly professional with first-class results. Cost is reasonable and the car always comes back like new. 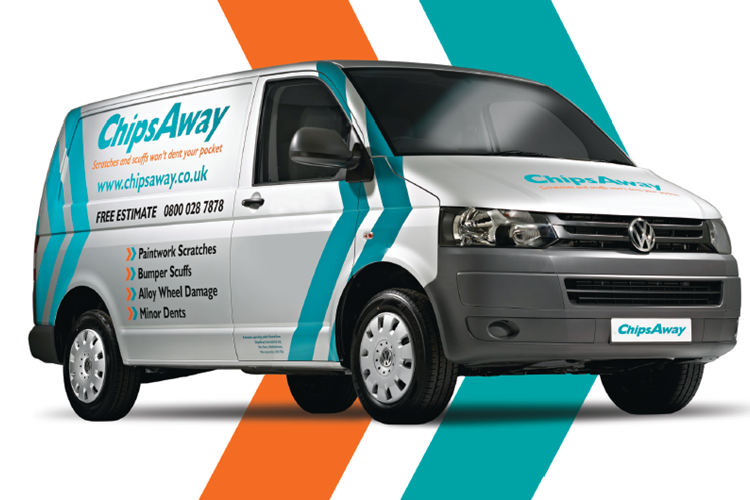 I would thoroughly recommend ChipsAway Telford to everyone.